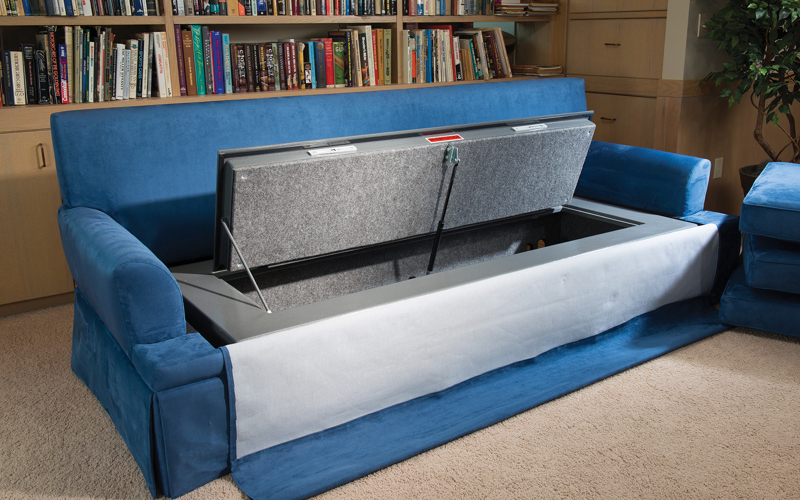 BedBunker safes are designed to replace the box spring under twin, queen, or king size mattresses and are compatible with most standard bed frames. 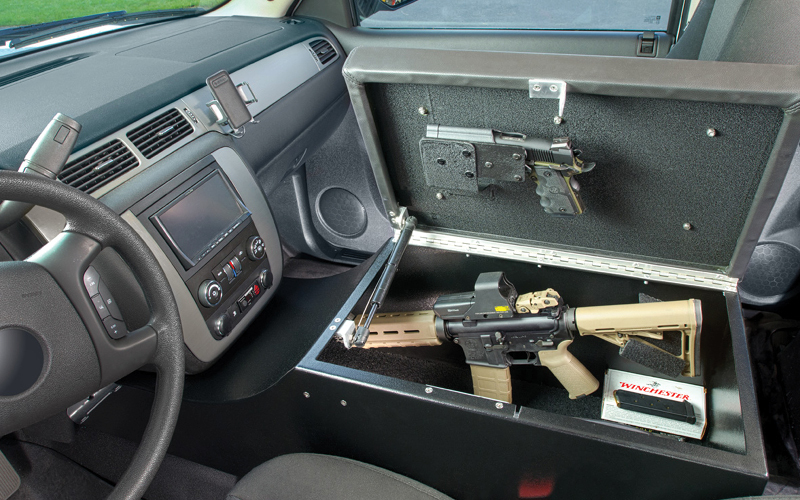 Taking concealed vehicle gun safes to the next level with our amazing security solution…. 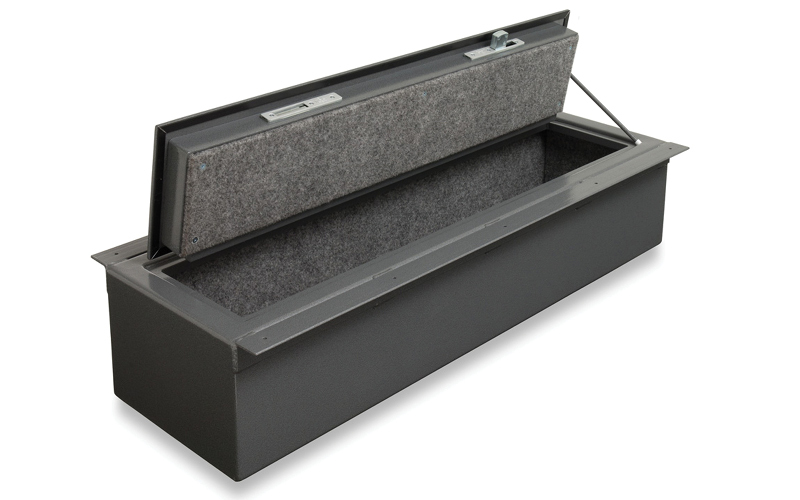 Imagine a fire-rated vehicle gun safe hidden inside a custom console of your vehicle. Introducing the complete line of automotive solutions from Heracles Research Corp. Protect yourself, your guns, your valuables undetected. Don’t be a sitting duck in your office or home, take security into your own hands with these products solutions. Imagine having bullet proof walls and blinds in your home. 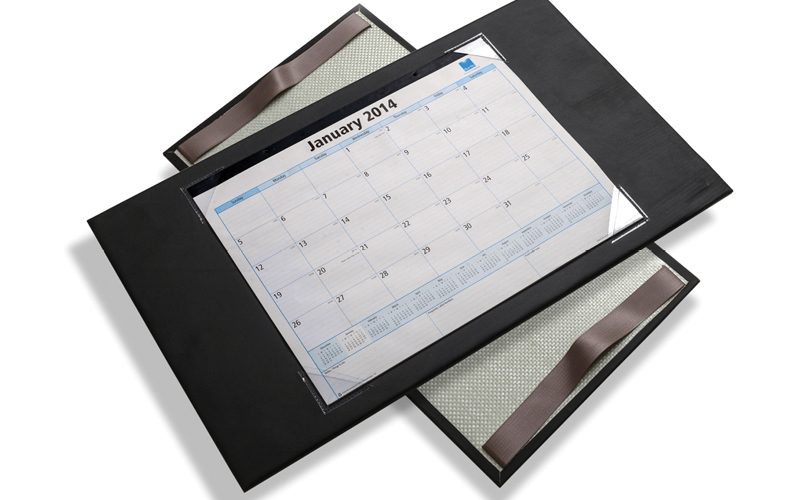 Imagine having a desk calendar that could stop a bullet. Introducing the complete line of home and office products from Heracles Research Corp. Protect yourself, your home and your office with these innovative solutions. 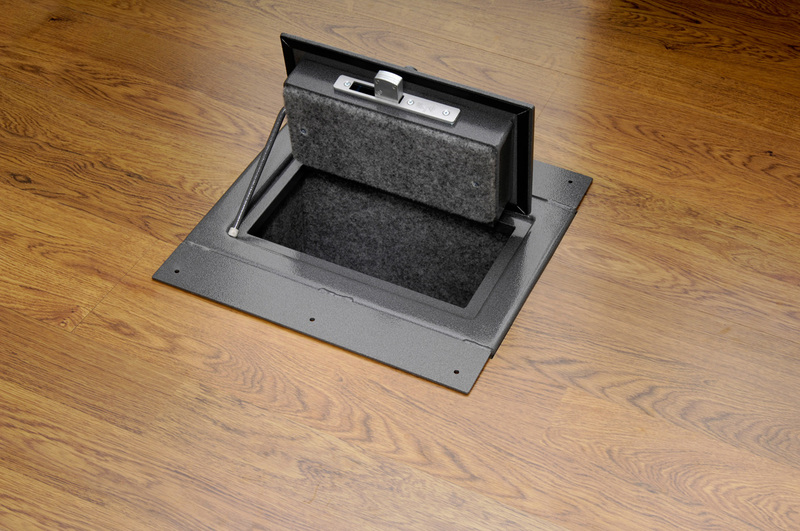 Imagine a fire-rated gun safe hidden throughout your home and property. Introducing the complete line of home furniture from Heracles Research Corp. Protect yourself, your guns, your valuables undetected. Have a unique space or plan for a safe, we can help! 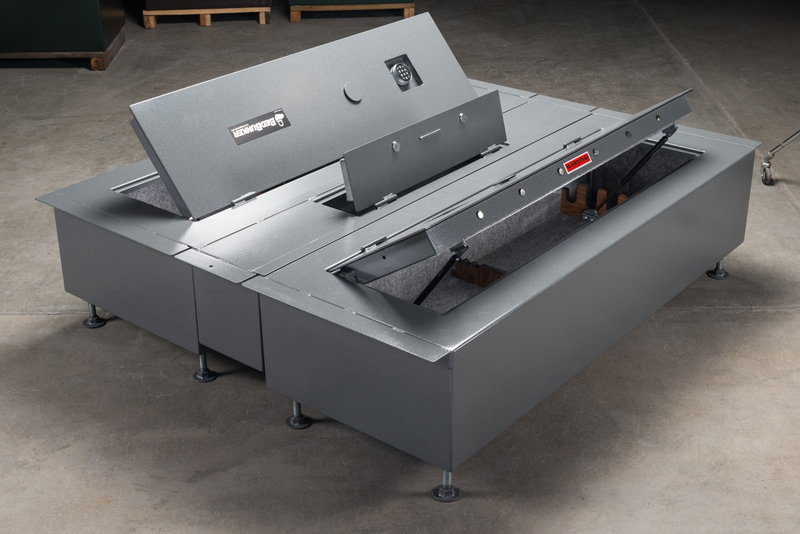 We can take your specs and custom fabricate a fire-rated safe with all the same features as our safe product line. Protect yourself, your guns, your valuables undetected.